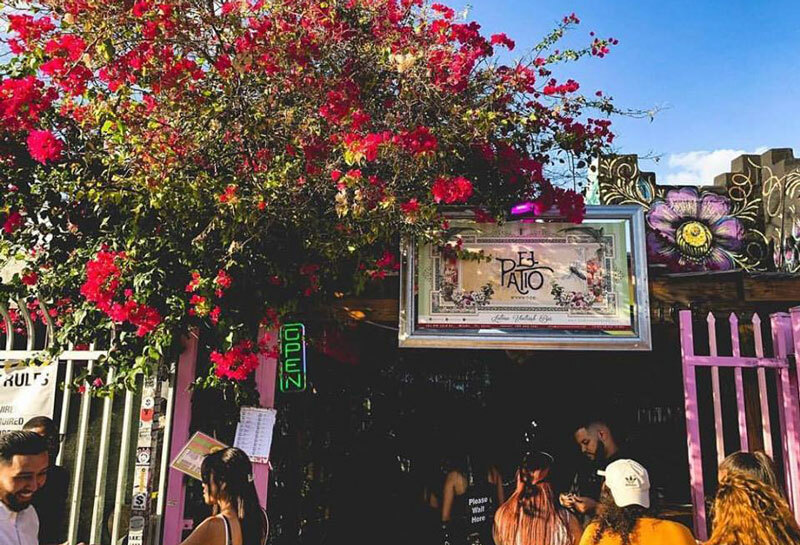 Outdoor spot with a shabby-chic feel & Latin music serving up craft cocktails, burgers & more. 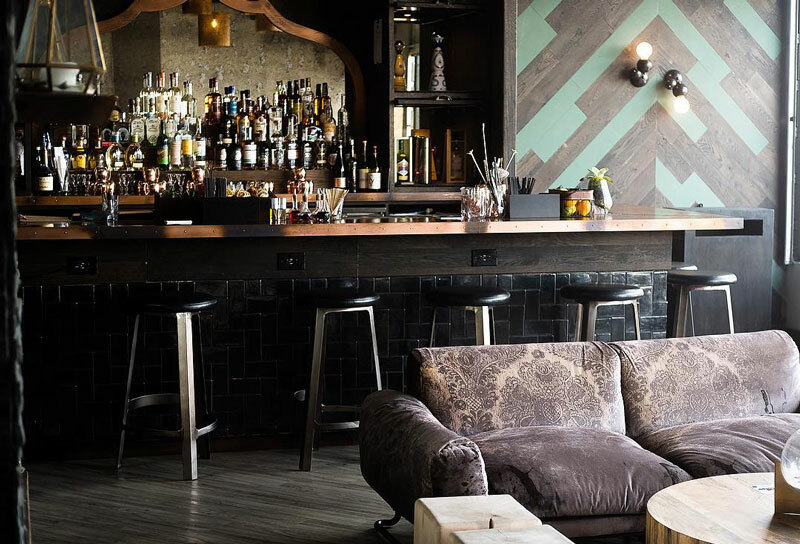 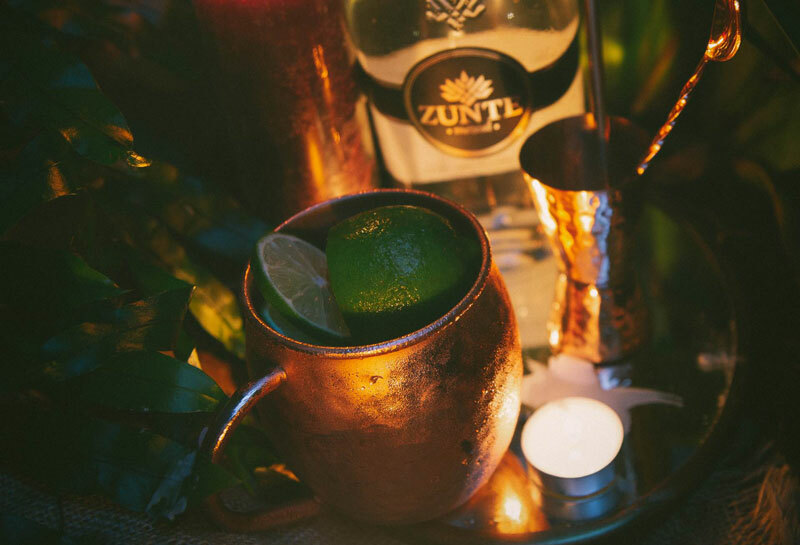 The Dirty Rabbit is a bar located in Wynwood that offers locals and tourists a different and unique option in rumba and gastronomy. 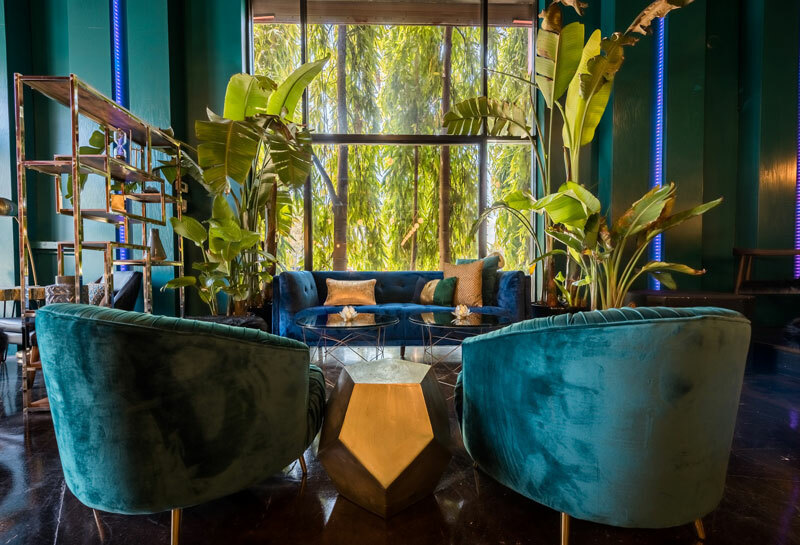 A joint lounge, gallery, tapas-style restaurant and event space, the eclectic hotspot layers art upon nightlife upon celebrated cuisine for something completely different. 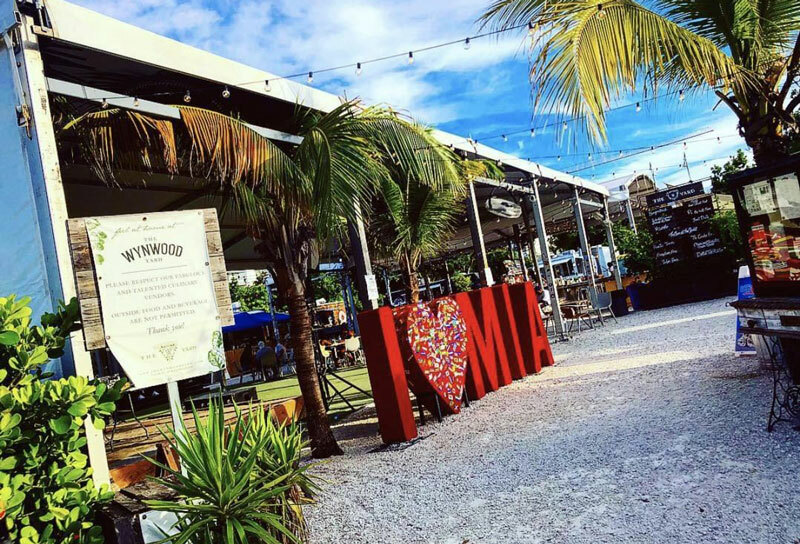 Set in a vibrant outdoor venue, The Wynwood Yard features an ever-changing roster of pop-up culinary and other businesses that set up for months-long residencies. 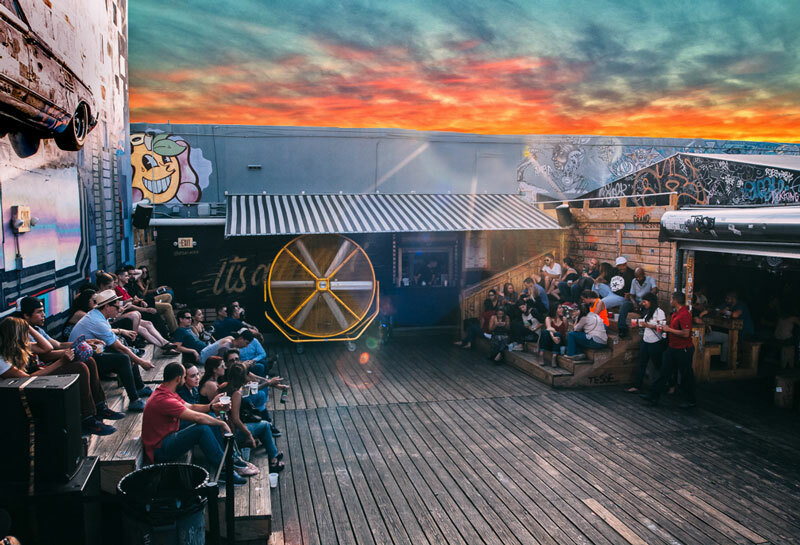 The Yard provides a dynamic, highly curated variety of food offerings including vegan options. 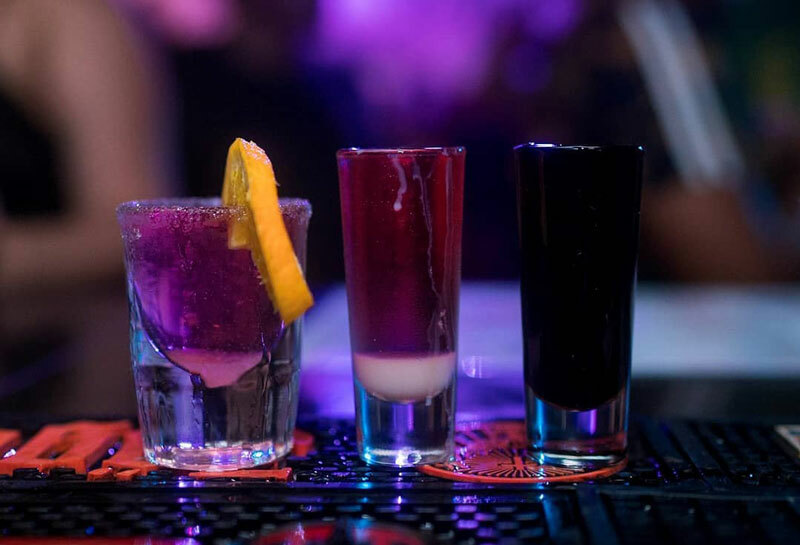 SHOTS is an interactive SHOT bar that serves food. 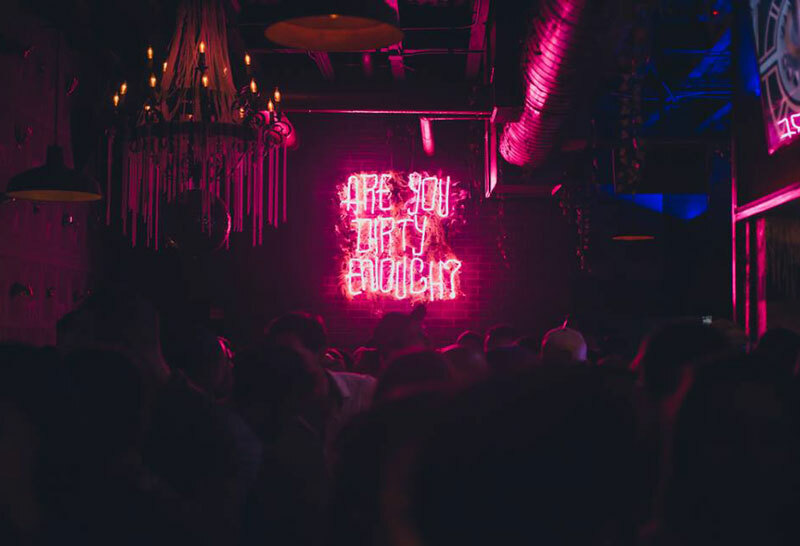 he bar and lounge has a variety of entertainment including a pool table, a jukebox offering a range of self-select music, and projectors that are dropped to show music videos, sporting games, and more.